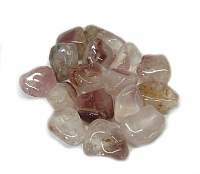 Lithium Quartz tumbled stone is a high energy healing and balancing stone. It is said to be self-clearing and self-cleansing. 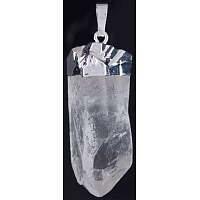 Lithium quartz sends and receives energy as well as storing it. 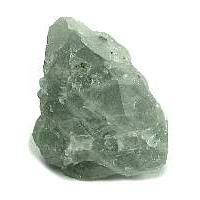 Lithium quartz is balancing and calming, and is used in crystal healing as a natural anti-depressant. 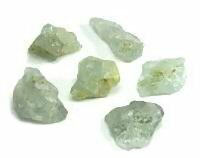 Emotionally and other ways, lithium quartz is said to relieve stress, anxiety, and tension, bringing relaxation and peace. 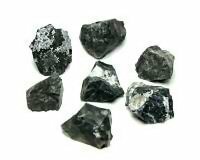 It works in a gentle and slow powerful manner, not causing the discomfort of sudden change that some crystals might at times. 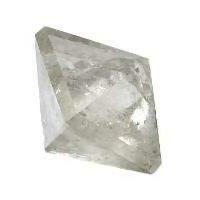 Lithium quartz is excellent for meditation and prayer. 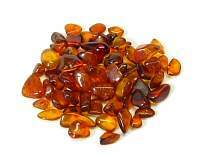 It is used to heal repressed grief and anger, as well as emotional issues from past lives. It is also said to purify water. 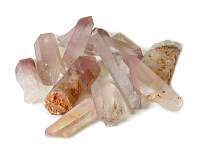 Physically, lithium quartz is used in crystal healing for stress related disorders, depression, bipolar disorder, muscular tension, repetitive motion injuries. 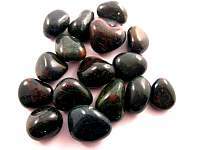 This gentle healing stone opens the heart chakra and moves energy through the body. 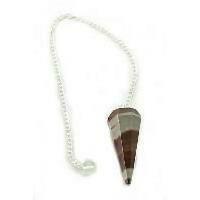 It stimulates the third eye chakra and sends energy flowing into all the mind centers. It can be used safely to activate all of the chakras. 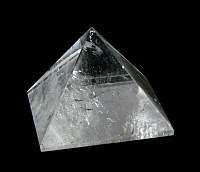 Healers love working with these crystals opening and activating or repairing any of the chakras, mending holes in the aura and clearing the etheric field of any unwanted influence.